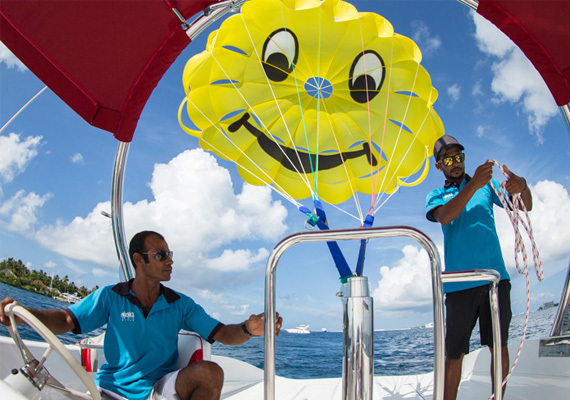 With a highly experienced team of individuals possessing all the required expertise and discipline, our team will ensure that the services provided at any of our water sports outlets reflect and exceeds the standards and aspirations desired by those who visit. We ensure that our team is of utmost quality with great guest relations skills, friendly and well informed in all manners required of them, and well trained in providing the services with an unwavering focus on safety measures. 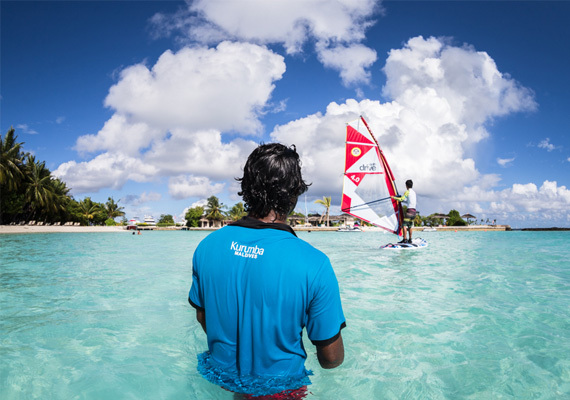 Maverick Style Pvt Ltd is a registered company in the Maldives with the primary objective of providing water sports and diving activities to enthusiastic guests from diverse backgrounds who visit the Maldives. We provide individuals and groups exhilarating and memorable experiences by offering a wide range of water sports activities and lessons at an affordable price. 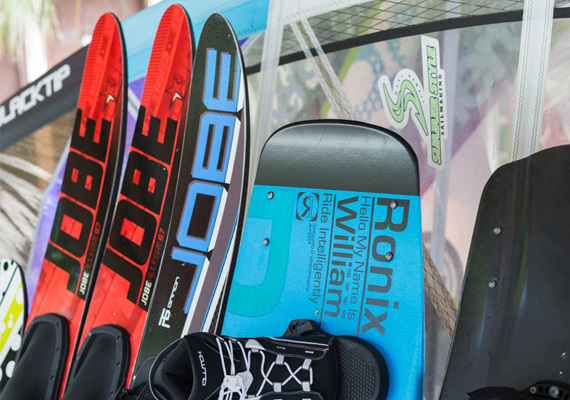 Lessons are available for all; kids, beginners and pros alike, giving everyone an opportunity to learn more about the skills required to perfect any water sports activity on our menu. The main objective of Maverick Style is to provide the highest quality service to a diverse range of customers, and to ensure that their needs are met through our “Maverick Style” approach, leaving the customers fully satisfied beyond their expectations at all times. In order to achieve our goals we ensure that our team is comprised with individuals who share a common philosophy during the recruitment process. Training programs are provided to enhance the capabilities of our team to sustain and exceed customer care and service expectations. Maverick Style uses all the modern tools available for marketing our products and services, and will reflect our goals, intentions and reputation. Our mission is to create an exciting, safe, respectful, enjoyable and professional environment, both for our guests and staff by encouraging all team members to respect the customer and provide the highest quality of service so as to match and exceed customer expectations. © 2015 Maverick Style. All Rights Reserved.